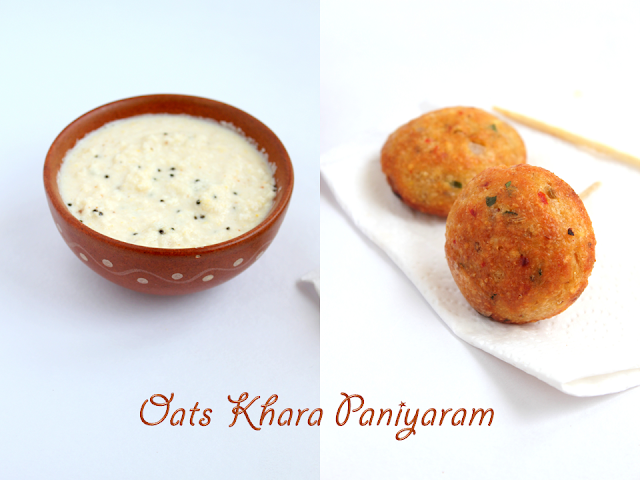 This is the Traditional khara paniyaram with oats instead of the rice.I tried it out from another blog and all of us at home liked it.I made it few times at home and relished it everytime.It is healthier because it has oats and it is not deep fried.The oats gives a soft texture to the paniyaram! You can have it as an appetizer,or even for breakfast or dinner. 1.Wash and Soak the dhal together for a minimum of three hours. 2.Powder the Oats,red chillies,fennel seeds and ginger. 4.Let it be in a pouring consistency and add salt,chopped onions,curry and coriander leaves. 5.Mix well.Heat a Kuzhi paniyaram tawa and pour half a tsp of oil in each and pour one tbs of dough in each.Wait for few minutes turn it over and cook on both sides. 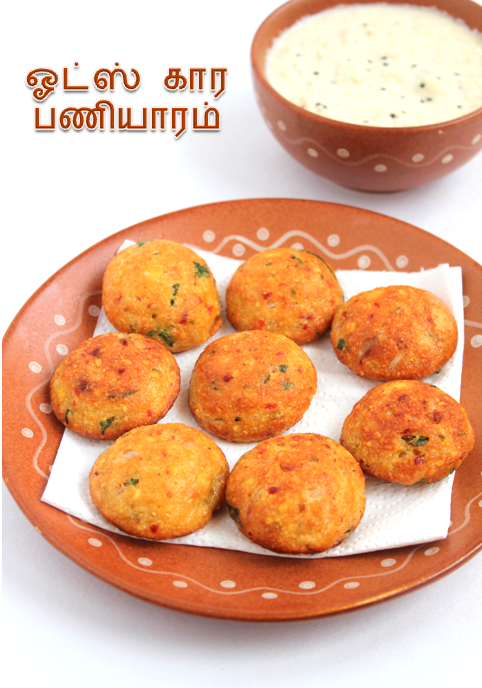 the paniyarams looks super healthy... beautiful clicks as well. I will try this and let you know. thanks for linking to my event.. I tried this last week and it came out so well..my 2 yr old just loved it! 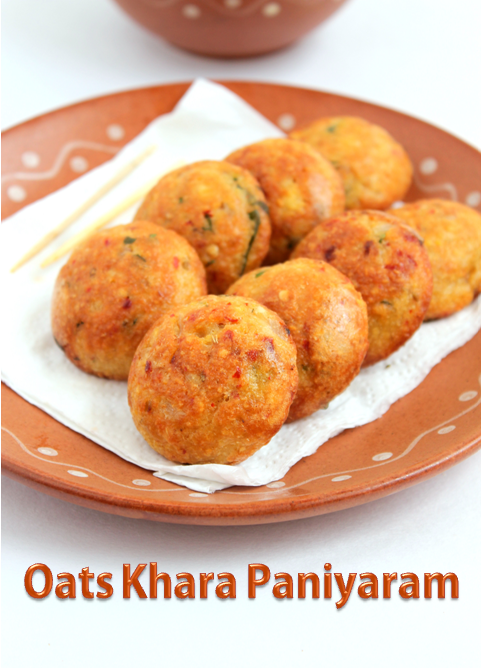 thanks for sharing such a healthy and tasty recipe.. I tried this today and they were awsum , just loved it .. 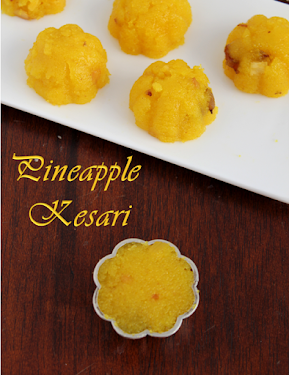 I am going to try this recipe very soon..thanks a lot for sharing this..